Refurbished Invision DVD remote control for your rear seat Invision Revolution 2 DVD system . Remote is pre-programmed for your convenience. Simply insert batteries and the remote is ready to work for you! If you have lost or damaged your original DVD remote, this is an original replacement part you need. This is compatible with multiple part numbers, but one such number is GM 84247879 . I received the remote sooner than expected. It looked like new. Using it was a very simple process, just add the batteries and you are set. If you are using the system for the first time, then remember to select the appropriate "A" or "B" DVD player button on the remote! Turn a DVD unit on manually and the "A" and "B" designations will appear onscreen. Simple, easy, and best of all it worked right out of the box!! 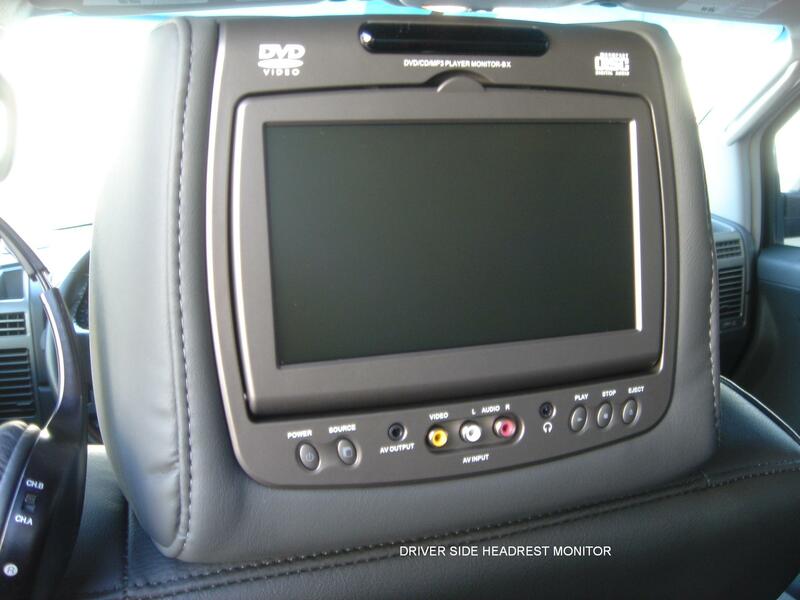 The picture was a great representation of the DVD in the vehicle which made ordering a simple process. 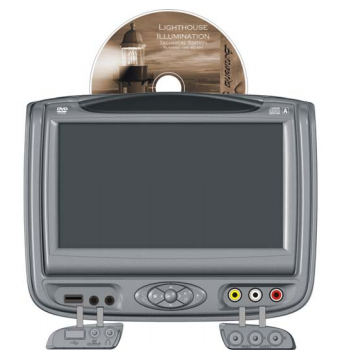 This product works for some of the older invision DVD players. Most importantly though, when I had a question about ordering it, these guys were helpful with an answer and their confidence in it working for my particular DVD player. Awesome solution for play only DVDs! This remote works so well to allow us flexibility watching DVDs! If we accidentally ejected the DVD, but were 1/2 way through the movie, there was NO way to fast forward...had to watch the whole thing over again. You don't realize how important those functions are until you don't have them! So glad we found a remote that works! Also, excellent customer service. I ordered the incorrect remote to begin with. I was frustrated with myself for not paying more attention, but the company made the exchange seamless. Thank you! My kids lost the original remotes to the DVD players in my Expedition. I ordered these and they are exact replacements and did not need to be programmed. Used them right out of the box after putting in batteries. Not much to say about a replacement remote other than it worked as expected, right out of the box with no issues. It shipped and arrived just in time for our trip, as planned. 5star service and great product! Remote arrived a day before expected, and no issues at all. Click the button below to add the Invision DVD Remote Control to your wish list.